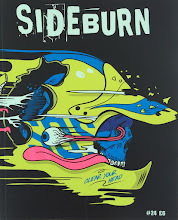 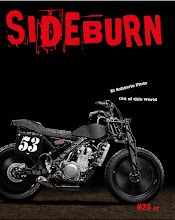 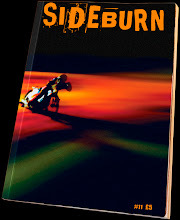 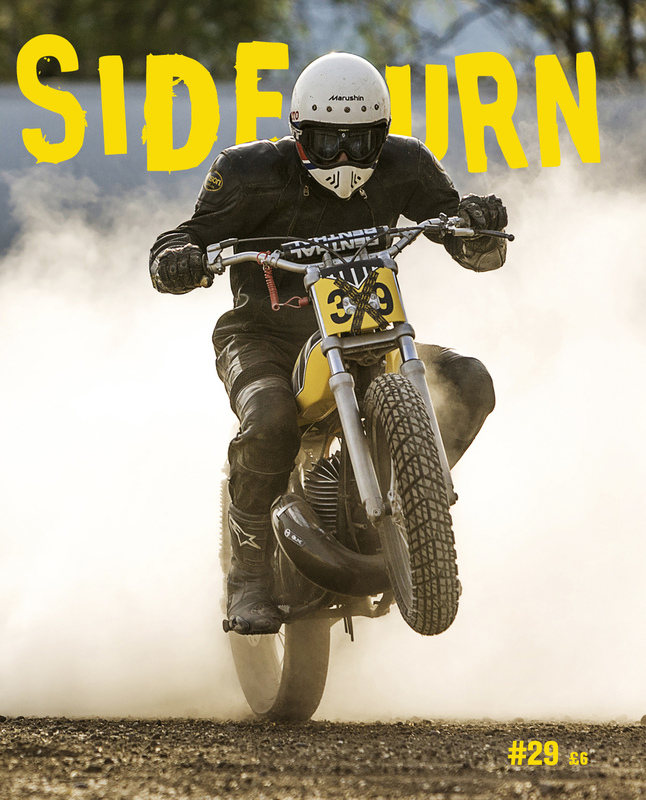 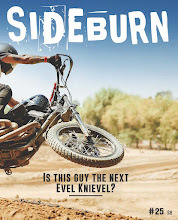 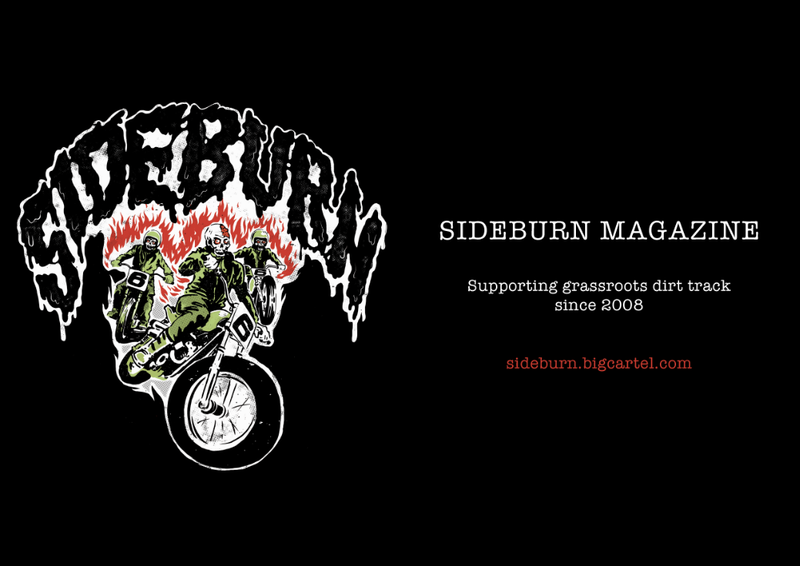 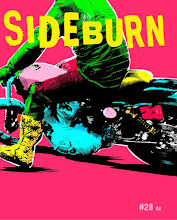 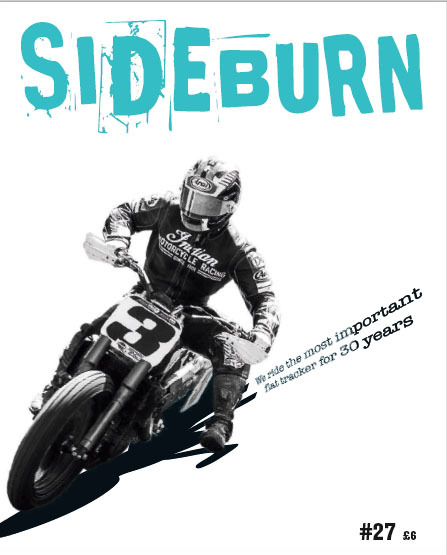 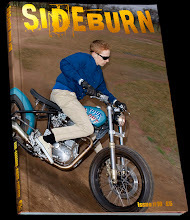 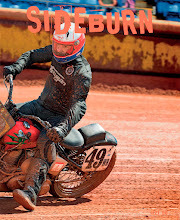 We have commissioned renowned cartoon artist Warwick Johnson Cadwell to produce an illustration for the next Sideburn. 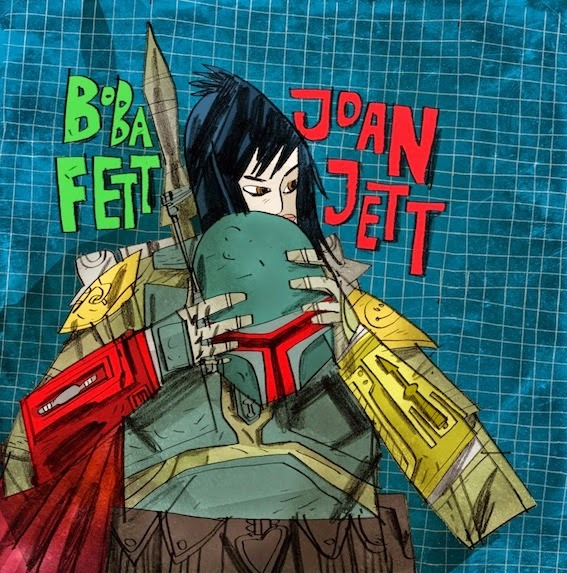 Above is his (unrelated) drawing of Joan Jett as Boba Fett. 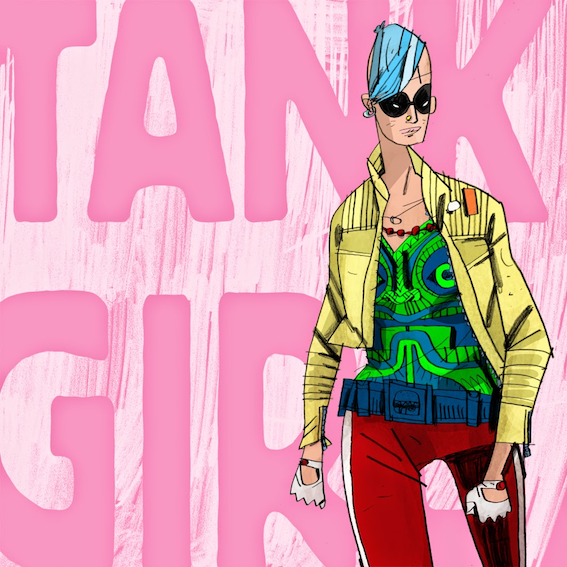 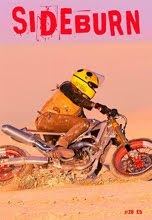 WJC worked with Tank Girl's writer, Alan Martin, replacing original artist Jamie Hewlett (a tough gig), to produce new a new Tank Girl book (Solid State Tank Girl) and, most recently, Young Tank Girl. 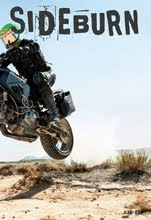 The Joan Jett reference gives us a chance to post some footage of The Runaways. 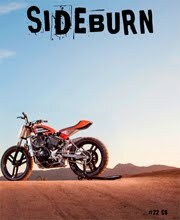 Anyone complaining?